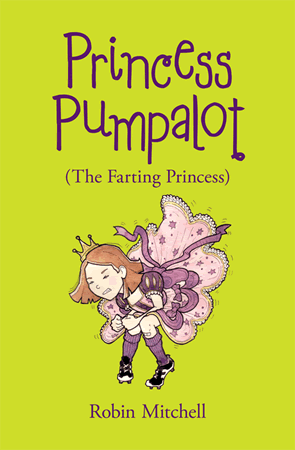 Princess Pumpalot didn't begin life on the stage: she was born in the pages of a top-selling book of the same name written by Robin Mitchell. If you'd like to see where it all began, check out The Story So Far (by Robin Mitchell himself) in Palace News. 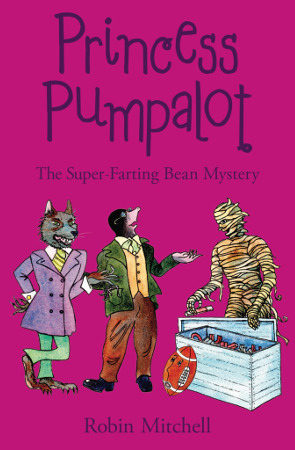 The second book in the Princess Pumpalot series, Princess Pumpalot: The Super-Farting Bean Mystery , was published on 26th July 2017. 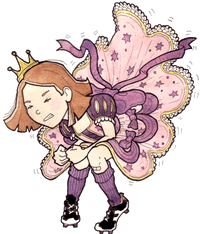 You can meet the Princess in person, along with some of Wiffyville's other weird and wonderful characters.